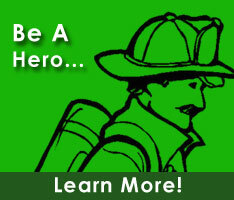 Earle is currently a member of the Magnolia Volunteer Fire Company. He serves on the Civilian Recognition, Life Safety, Recruitment & Retention, and Advisory to Mutual Relief committees. Earle is an active member with both Station 55, Magnolia, and Station 48 Felton. He is Past President of the Kent County Volunteer Firefighter's Association having served in 2015-2016.